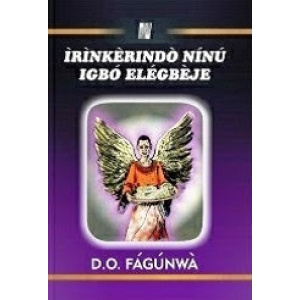 This volume is based on essays presented at the international conference on D.O. 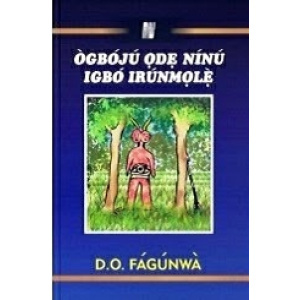 Fágúnwà held in Akure, Nigeria, in August 2013. 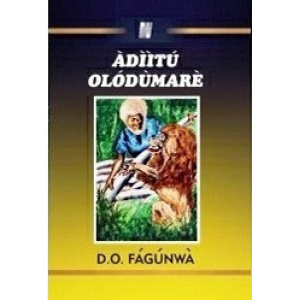 It situates Fágúnwà's work in broad intellectual and disciplinary contexts, viewing literary creation as both a distillation of a variety of disciplines and an ongoing conversation with them. 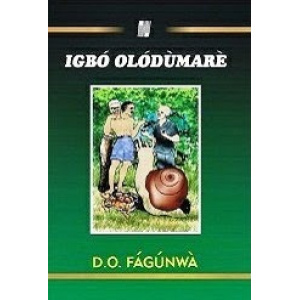 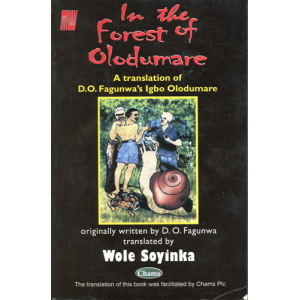 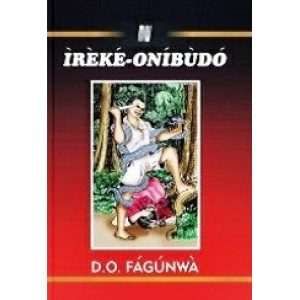 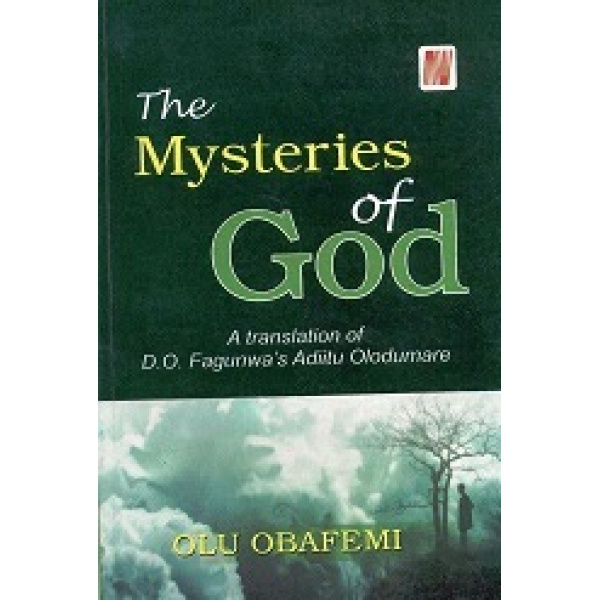 Born 1903 in Òkè-Igbó, Ondo State, to Christian convert parents, Fágúnwà is universally recognised as one of the most well-known figures in the pioneering generation of African writers, although he did not write extensively in any of the African Europhonic languages employed by other famous writers. 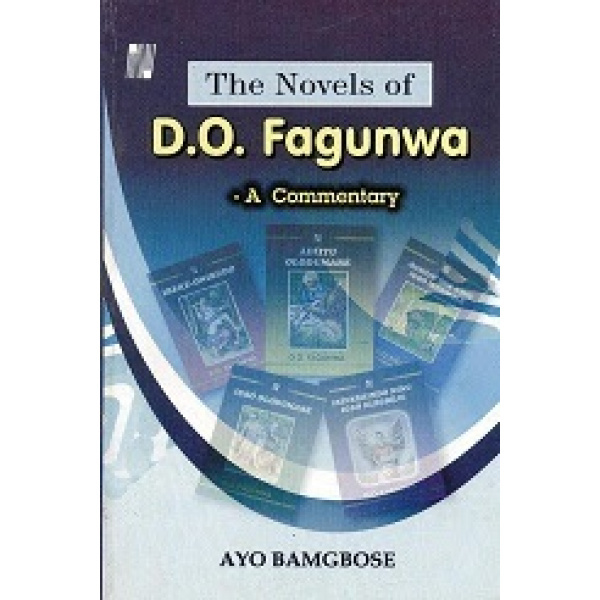 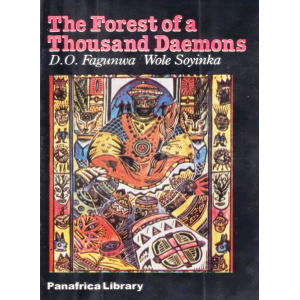 A visionary author and intellectual, Fágúnwà was concerned with making a ‘special contribution to the literary history of the world’.